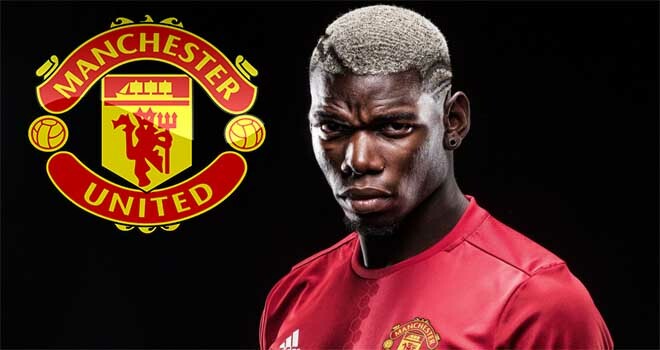 Simply put, Manchester United will have to put in their best performance of the season against FC Barcelona tomorrow evening. 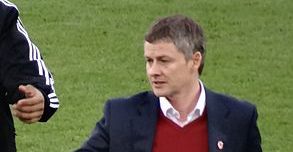 Ole Gunnar Solskjaer’s men are 1-0 down from the first leg, in a game which the Red Devils didn’t show anything close to their best – but they’re still well in the tie. 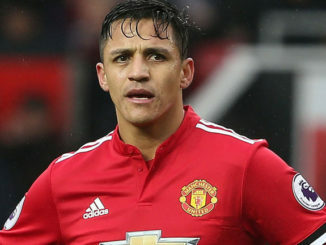 “Alex has been here and played here so it’s a big night for him,” said Ole, according to ManUtd.com. “When he’s on the pitch, I’m sure he wants to prove a point. 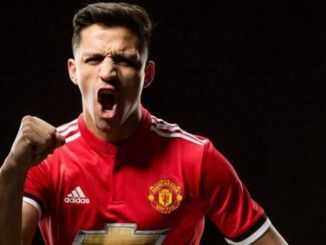 The fact that Solskjaer says ‘when’ rather than ‘if’ tells me that Sanchez is firmly in the manager’s plans and will feature at some point. As the Baby Faced Assassin says, he knows the stadium well, he’ll feel calm in that atmosphere while also looking to prove a point. I think it’s fair to say we all expected better from the ex-Arsenal man. 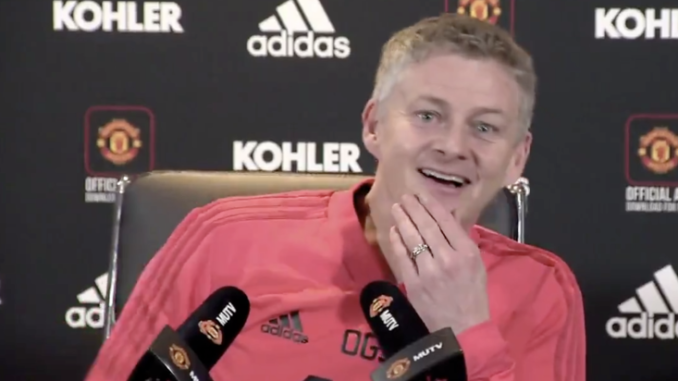 He has been majorly disappointing up until this point, but with the opportunity to write himself into United folklore, that could easily all be forgotten about here.